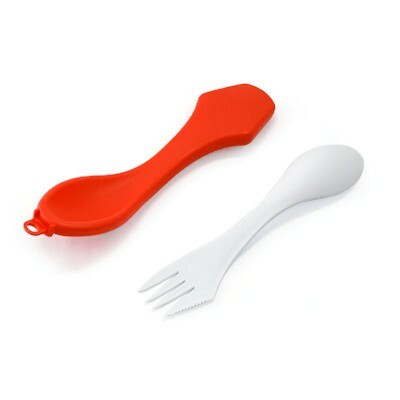 Description Spoon, fork and knife all-in-one product. 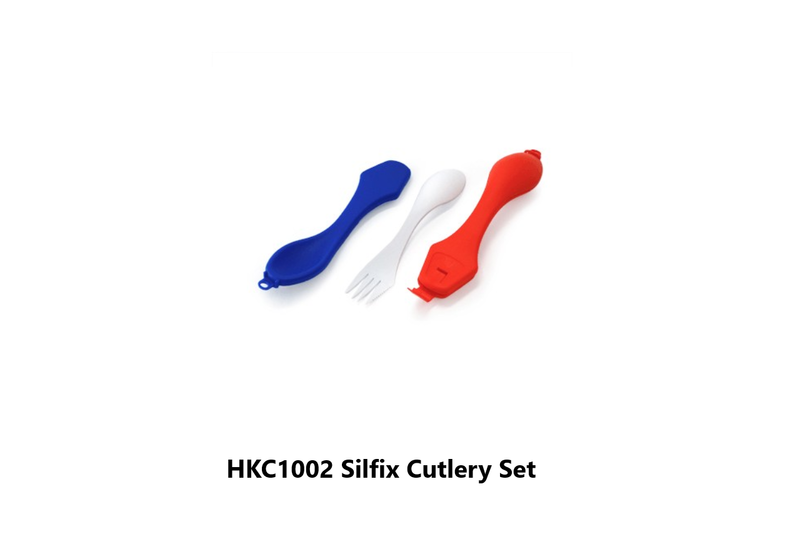 It is utility and convenience for outdoor eating. 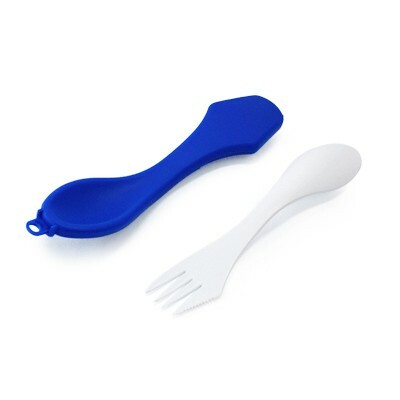 No longer will you or your kids will be left fumbling with brittle plastic spoons or forks that will break even at the slightest of pressure.